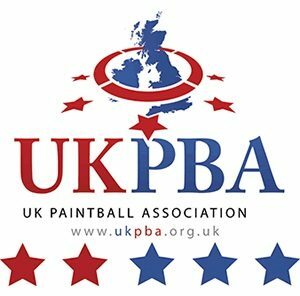 The UK Paintball Association is the main organisation that tries to protect, promote, and regulate all facilities and enthusiasts that are playing this competitive sport. They play an important role in making sure that paintball will always be a safe yet fun activity despite the fact that it is a shooting game. Also known as the UKPBA, this organisation was established back in 1989. The aim of the organisation is to set the standard by which paintball facilities and services are provided in the UK. This will ensure that paintball will remain to be a fun, memorable, and safe game to play. The non-profit organisation also works hard to promote the game all over the UK. They provide various resources to make sure this competitive sport will always be treated in a fair and legal manner. They conduct research, case studies, statistics, and even industry findings. The intention is to help improve and update the way paintball is played and enjoyed all over the UK. The UK Paintball Association is affiliated with various paintball associations all over the world. These include the AUPBA (Australian Paintball Association) and the EUPBA (European Paintball Association). 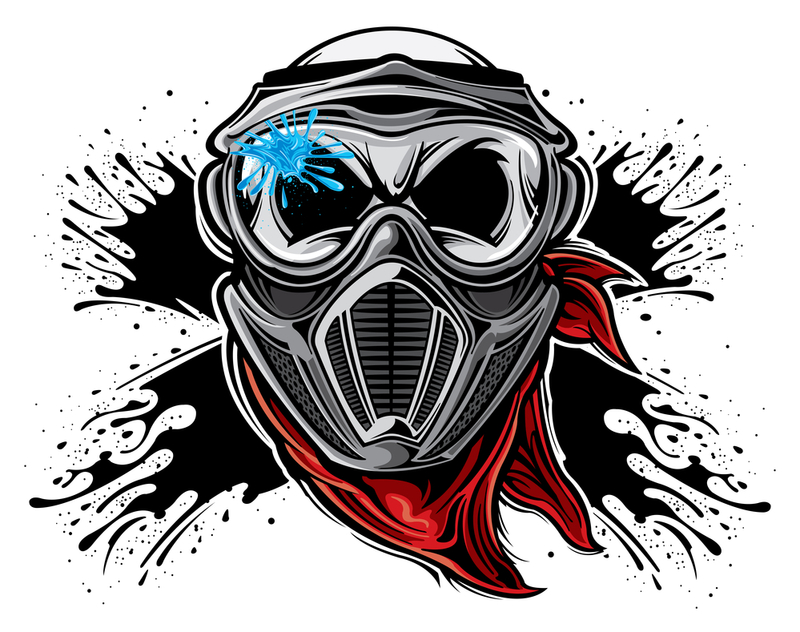 Together, they work hard to help paintball facilities connect to a worldwide source of information and resources. This enables each of them to create the best scenario that will make paintball an unforgettable experience. The UK Paintball Association has two main roles. One is to make sure that this competitive sport will be promoted well all over the UK. The second is the protection of the sport against illegal and abusive practises. To become a member of the organisation, one has to meet the UKPBA Code of Conduct. This includes maintaining the policy of both Public and Employers Liability Insurance, explosive registration with the LPA, full site risk assessment, and other policies that will help make the paintball facility as safe and secure as possible. The organisation holds safety in the utmost importance. The game in itself is already very competitive and represent a violent shooting game. That means careful regulation is a must to make sure that the players will always play in the safest and most secure terrain – whether it is indoors or outdoors. Every player should wear the right gear and carry the right equipment before playing. If they do not have their own, the facility should be able to provide for them – either for free or by rental. As you can see, the UK Paintball Association has a lot of rules and standards that paintball facilities have to adhere to in order to pass as their accredited member. As a member of the UKPBA, this will help guarantee that a facility is a safe place for anyone to play in.